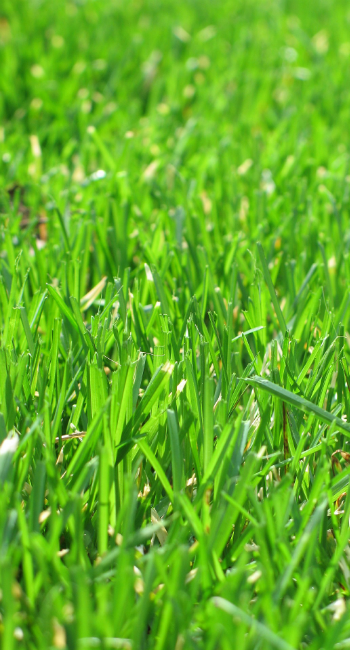 We’d Love to Hear From You, Get In Touch With Pro Grass! Pro Grass, Inc. offers lawn care services, as well as a comprehensive care program for trees and ornamentals to clients in the Baltimore, Maryland area. We welcome your comments and suggestions.